Why this Arizona grandmother takes asylum seekers into her home. Are you painting some Easter Eggs today? Here is an inspiration from @OSIRISREx! OLA, the Canadian laser altimeter on the spacecraft, gathered data to create this 3D lidar map of asteroid Bennu. 🎥: NASA/University of Arizona/CSA/York University/MDA. He knows better than anyone why walls aren't immoral: The deadly Sinaloa cartel runs a major drug trafficking route right through Jim’s ranch. THANK YOU to all of the great men and women at the U.S. Customs and Border Protection facility in Yuma, Arizona & around the United States! January 25, 2019: 123 migrants cross the border illegally in Arizona. 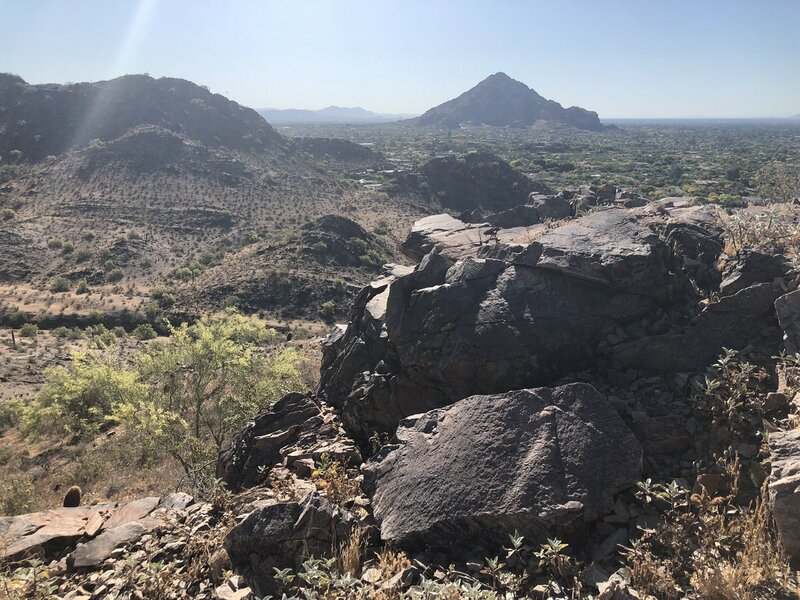 Happy Easter 🐣 from Arizona! 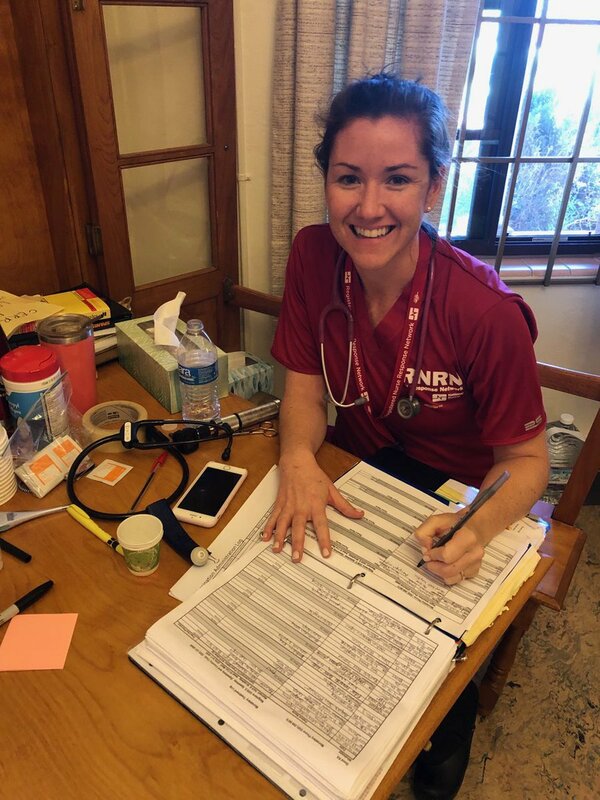 Far from “playing cards,” nurses with the RN Response Network are providing much-needed care for migrantsin Tucson, Arizona this #EasterWeekend. The Arizona group Building a Better Phoenix says stopping the light rail extensions would allow money to be used on other transportation issues, but is that true? 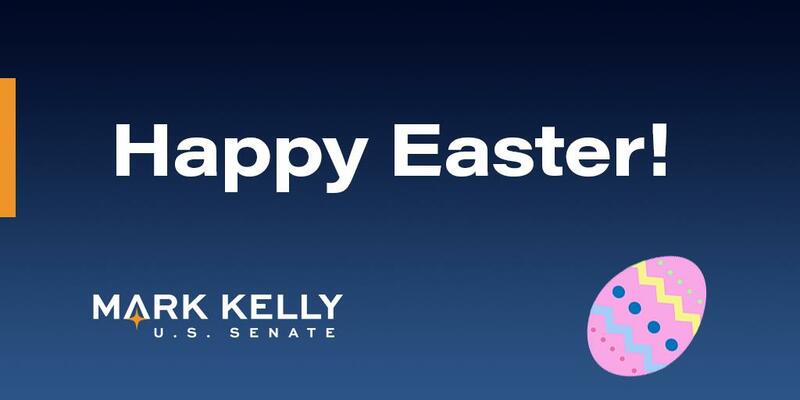 Wishing a blessed and Happy #Easter to all the Christians celebrating in Arizona and around the world. Education officials are expected to consider a plan to get Arizona out of a jam with the federal government by changing the state’s testing regime for high school students, at least for the next two years. What drives YOU crazy about our Southern Arizona roads? A intersection on the east side is what's driving one viewer crazy. Just signed a critical bill to formalize drought contingency plans for the Colorado River. Thanks to @RepMcSally for getting it done. Big deal for Arizona! 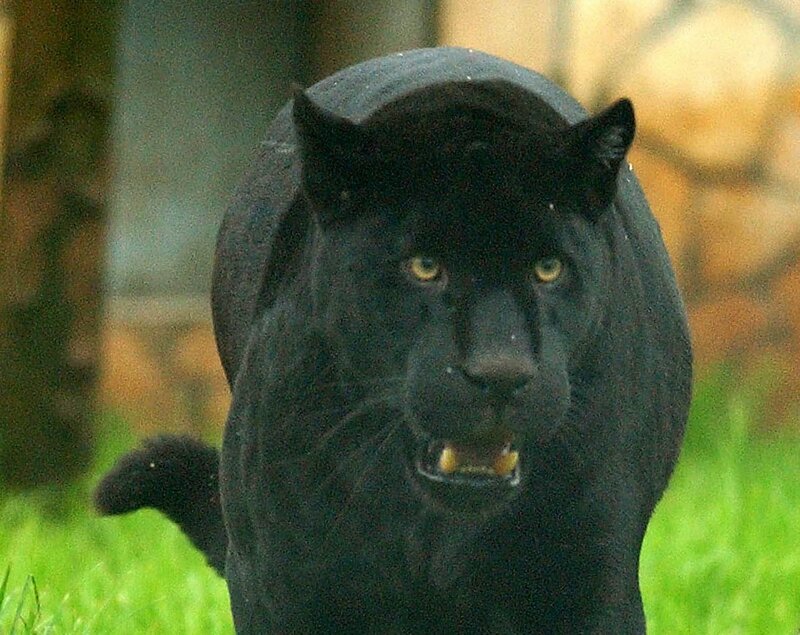 A woman who was attacked by a jaguar at an Arizona zoo after she stepped over a barrier to take a selfie has apologized. The zoo confirmed the animal will not be punished or euthanized: "Please understand why barriers are put in place." Jeff Flake(y) doesn’t want to protect the Non-Senate confirmed Special Counsel, he wants to protect his future after being unelectable in Arizona for the “crime” of doing a terrible job! A weak and ineffective guy! Thousands of families who have been separated at the border still need to be reunited. In some cases, children have been sent to states far from Texas and Arizona, where their parents were detained. I am pleased to inform you that I have just granted a full Pardon to 85 year old American patriot Sheriff Joe Arpaio. He kept Arizona safe! 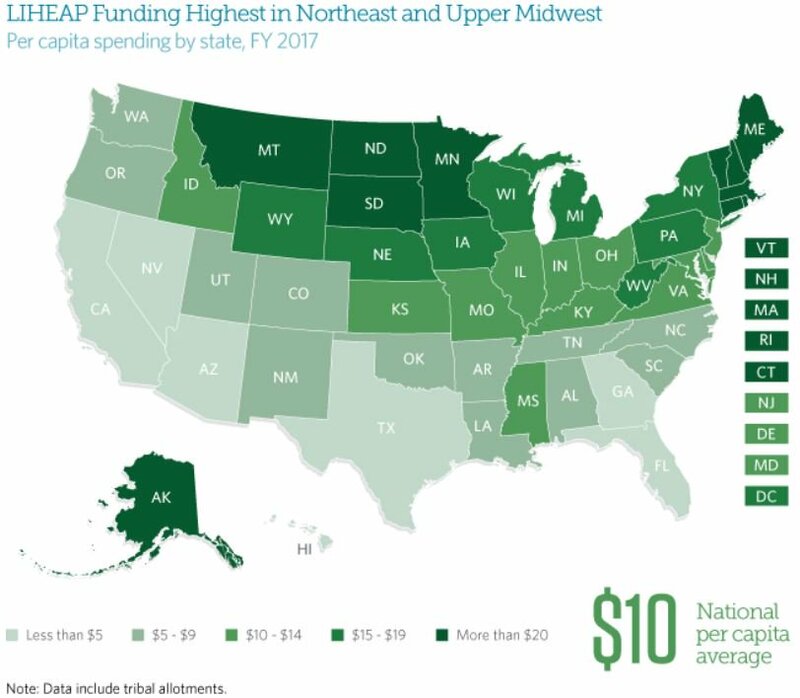 Arizona is such a Great State but it needs Border Security which will provide, and Krysten Sinema doesn’t even think about. If it were up to Sinema - drugs, crime and illegal traffic will be flowing into Arizona at an ever increasing pace. Vote for Martha! 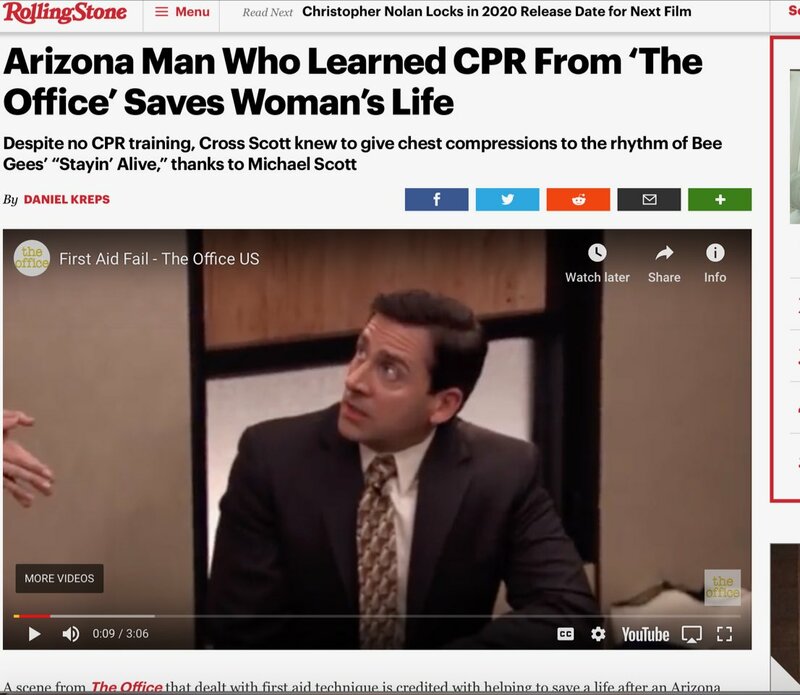 Did this ‘Arizona Man’ also learn how to harvest organs?